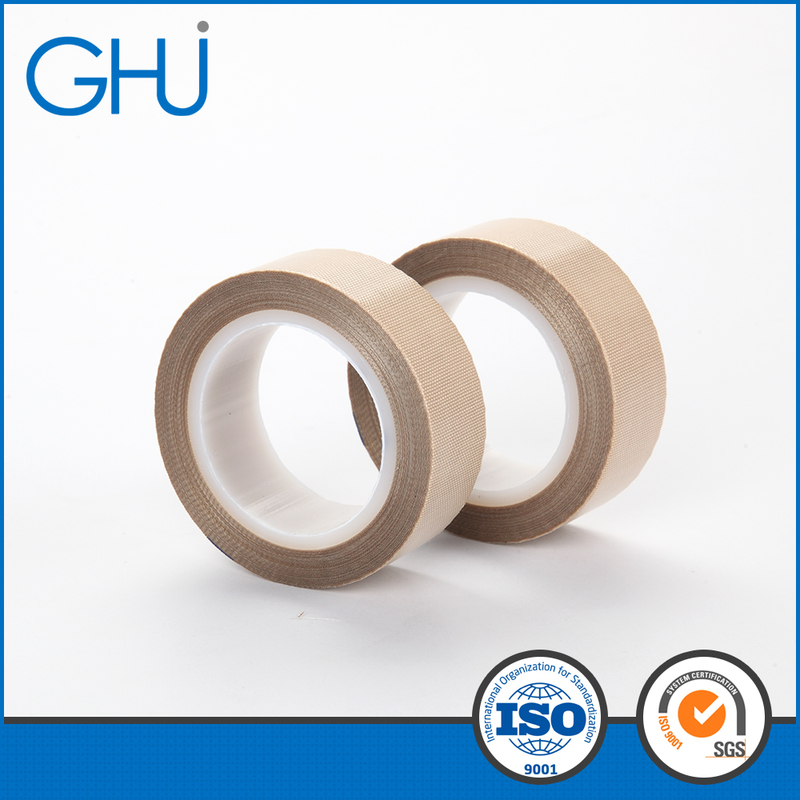 D27-3, PTFE(Teflon) Fabrics Tapes has the outstanding feature, which is the great peel strength performance. 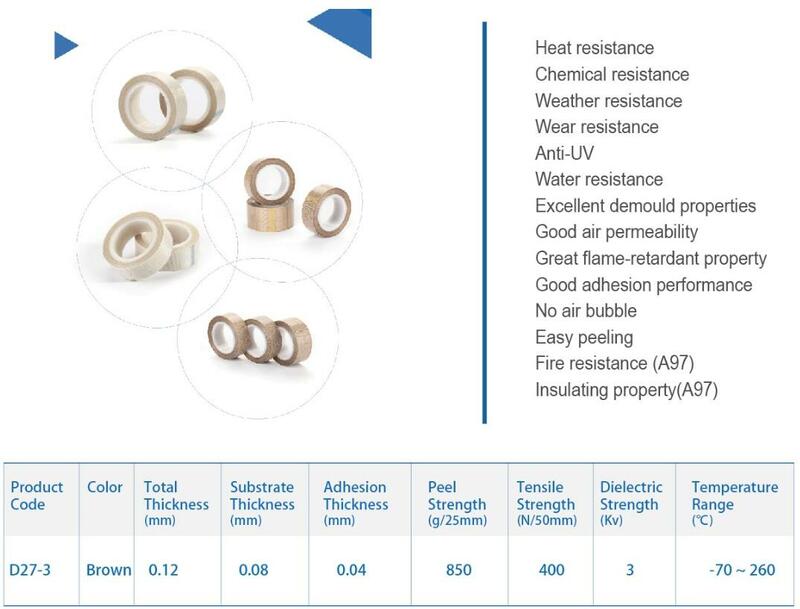 PTFE(Teflon), widely used in high temperature, high viscosity requirements industries. It has become the irreplaceable material for the high and low temperature resistant, anti-adhesion coating using. plastic, composite, sealing and electrical industries etc.. Looking for ideal Fiberglass Cloth Manufacturer & supplier ? We have a wide selection at great prices to help you get creative. All the Cloth Tape are quality guaranteed. We are China Origin Factory of Self Adhesive. If you have any question, please feel free to contact us.